TOKYO -- Toyota is recalling a total of about 2.9 million vehicles in Japan, China, Europe and other regions including its RAV4 SUV crossover and Corolla Axio sedan due to potentially faulty airbags. Toyota said that recalls were issued for about 1.16 million vehicles sold in Oceania, the Middle East and the automaker's smaller markets while about 750,000 vehicles had been recalled in Japan. It did not give figures for Europe. 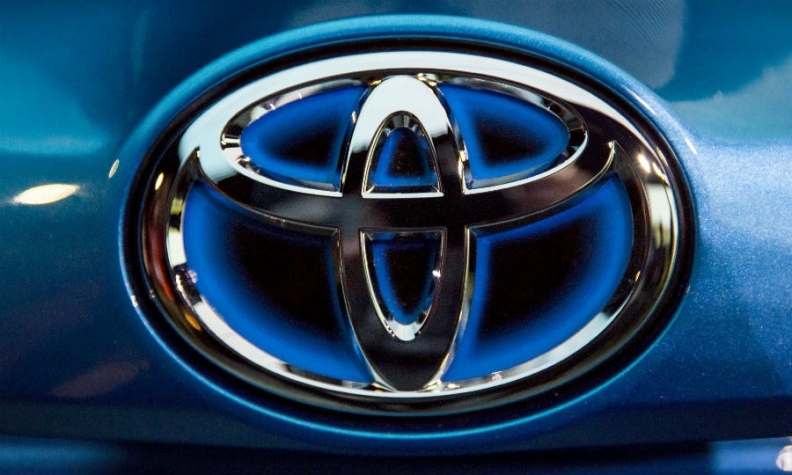 Vehicles sold in North America, Toyota's biggest market, were exempt from the latest recall, the company said. Toyota said that the latest recalls were part of a wider recall of airbags which use inflators made by Takata ordered by global transport authorities last year. The airbag inflators in question use a chemical compound which can explode with excessive force after prolonged exposure to hot conditions. Fuji Heavy Industries, the maker of Subaru cars, Mitsubishi Motors and truck maker Hino Motors also recalled a total of about 240,000 vehicles in their Japanese domestic market over inflators made by Takata. At least 16 deaths have been linked to exploding Takata inflators, mainly in the United States, prompting the auto industry's biggest-ever global recall. Global transport authorities consider Takata inflators containing the chemical compound ammonium nitrate to be unsafe if used without a drying agent, and have ordered all of the about 100 million on the market to be withdrawn. Takata is currently seeking a financial sponsor to help pay for the costs related to the recalls. Last month, it pleaded guilty to a U.S. felony charge as part of a $1 billion settlement over its faulty inflators.